Lima Bean Festival, Saturday, October 6th in West Cape May. Get your bean on with lima bean t-shirts from Flying Fish, lima bean chili, lima bean taco soup, lima bean jewelry, lima bean stained glass, lima bean birdhouses, lima bean pottery and this year a special treat- lima bean ice cream from Bliss of Cape May. 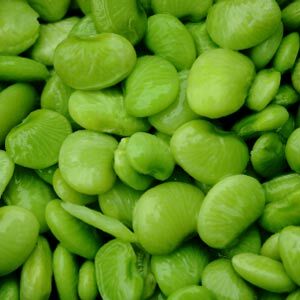 Almost 100 vendors will also sell barbeque, turkey legs, crab cakes, smoothies, flowers, produce, collectibles, antiques and art… and of course fresh lima beans! The West Cape May Annual Lima Bean Festival is the one event you must attend. Limas, limas, limas, soup, tacos, salad, jewelry, tshirts and more!!!! Great food, quality vendors, antiques, entertainment and fun. Come out and celebrate West Cape May’s farming heritage. You will never think of legumes the same way again. Located in Wilbraham Park from 9:00AM to 5:00PM. Rain date October 7. Call Diane Flanegan at 609-884-9325 for information.